Each year we collect and donate toys to a local charity to be distributed during the Holiday season to deserving kids in our community. In 2017, the toys we collected were delivered to the NJAA Holiday party in Newark, attended by more than 1,000 kids. Here are Jackie and Angela boxing up toys for distribution! 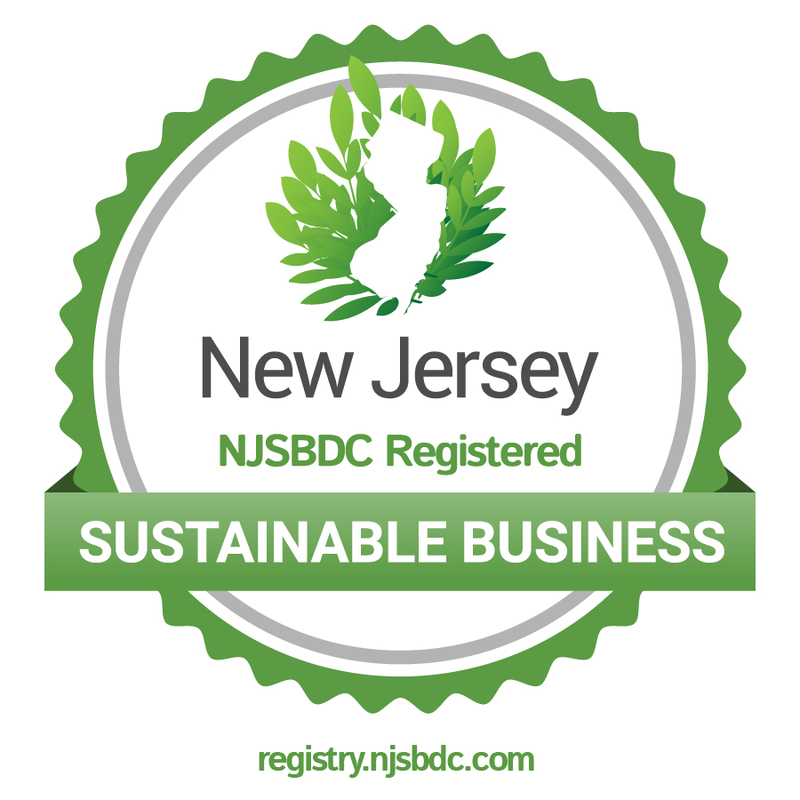 We are the only storage facility rewarded with registration as a NJ SBDC sustainable business. This means you can trust our policies and procedures create the smallest environmental footprint possible. No greenwashing here! Solar power, green insulation, automatic lighting, recycled materials...we do it all because we want to pass on a healthy planet to our kids and grandkids. our community of green businesses! Hogan Self Storage is a long-time supporter of recreational youth sports in Hopewell Valley. We sponsor and volunteer our time because we believe that healthy kids are the foundation of a healthy community.